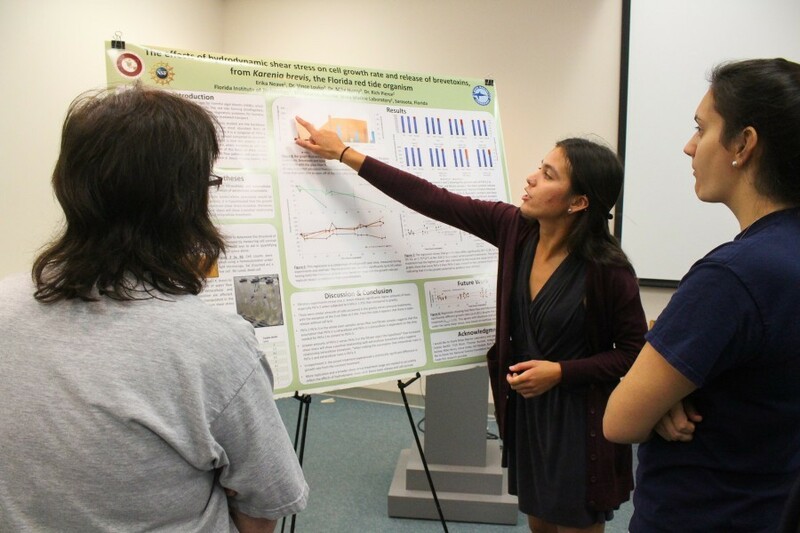 Are you seeking a marine science internship? Or simply want to know how Mote works with students from various states, countries and backgrounds? Mote’s internship guru, Student Engagement Coordinator Gina Santoianni, tells Hayley and Joe how Mote interns participate in lab and field research, aid science educators, apply graphic design skills to ocean outreach, and much more. Students can learn a thing or two from Gina’s own career path, starting with an education and early internships focused on environmental policy, moving through marine science education to her current position coordinating internships at Mote. Whether you want to apply or simply want to discover the work of Mote’s mighty interns, you’ll learn plenty!